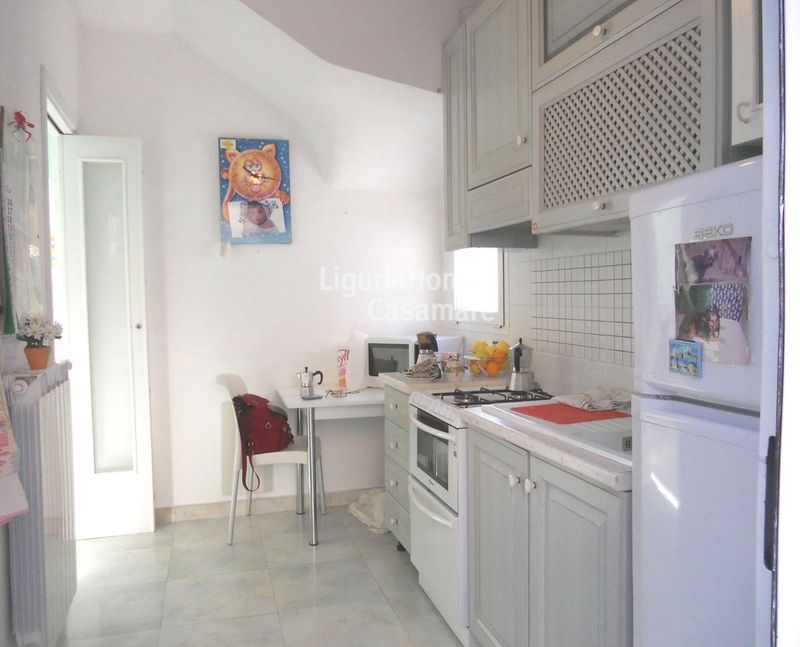 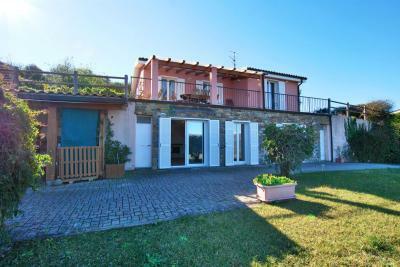 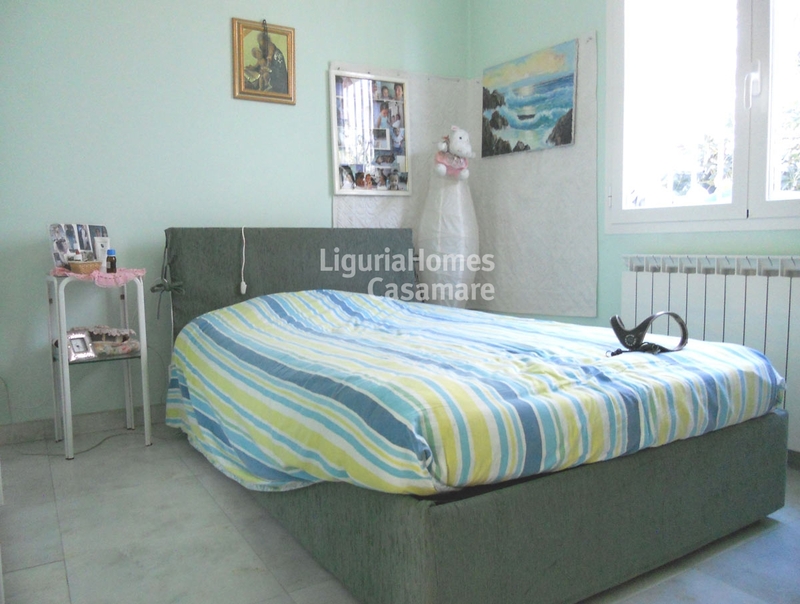 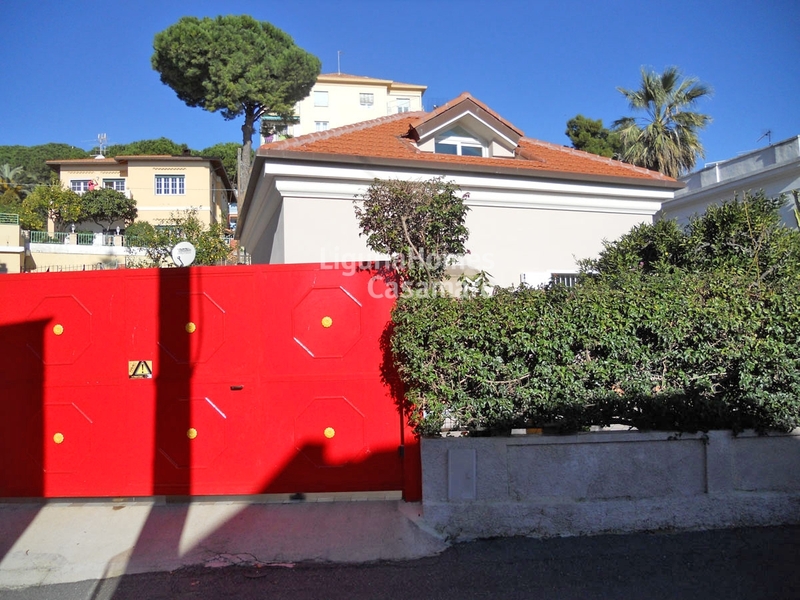 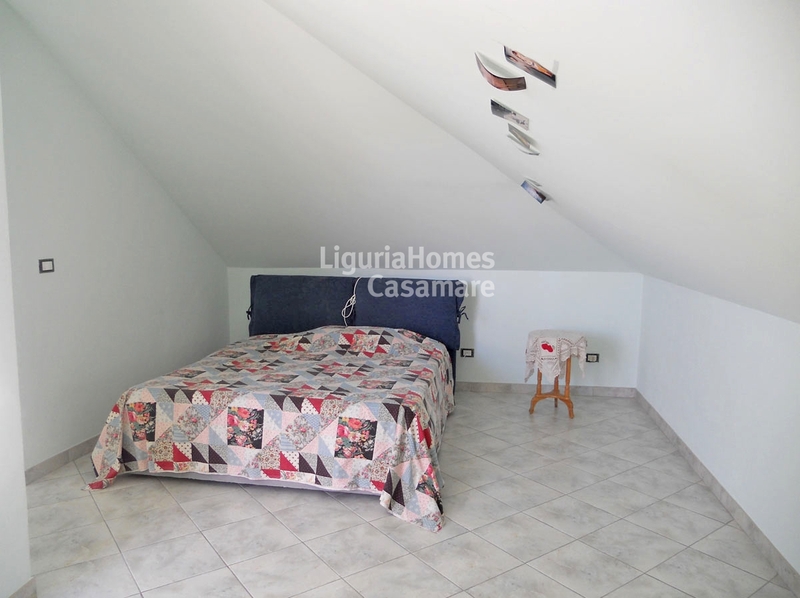 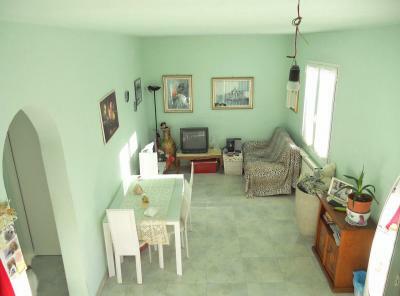 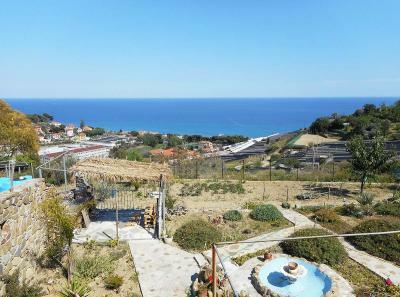 This independent house for Sale in Sanremo is situated at only 100 mt from the sandy beach and from the cycling promenade. Accommodation includes: living room, kitchen, two bedrooms and two bathrooms. 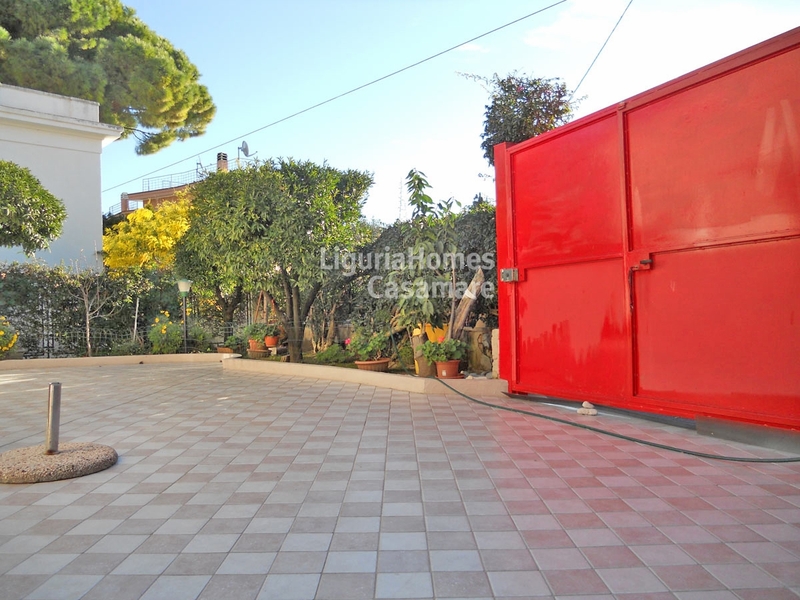 A little lovely garden surrounds this house for Sale in Sanremo.